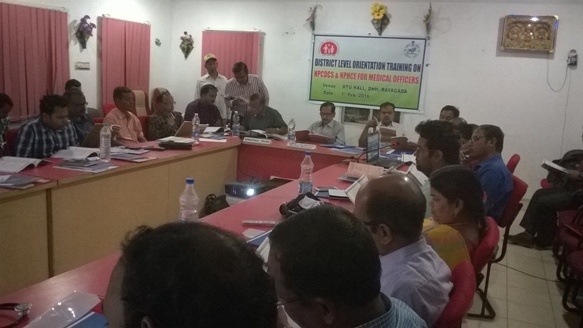 To ensure quality health care services at institution level (L1, L2 & L3) training need is continuously increasing in Odisha. Skill up-gradation is the call of the day and keeping in view the requirement of L1, L2 and L3 institutions and the shortage of health personnel of the State, the paradigm of training has been shifted from capacity building to functionalisation of health institution through skill building and multi skilling. 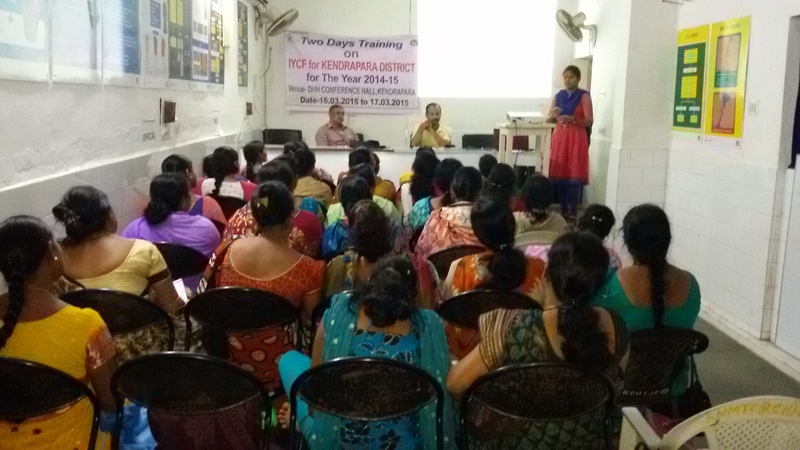 Skill building training like SBA, BEmOC, RTI/STI, multi skilling of LTs and different FP trainings are conducted to ensure functionalisation of L2 and L1 institutions. 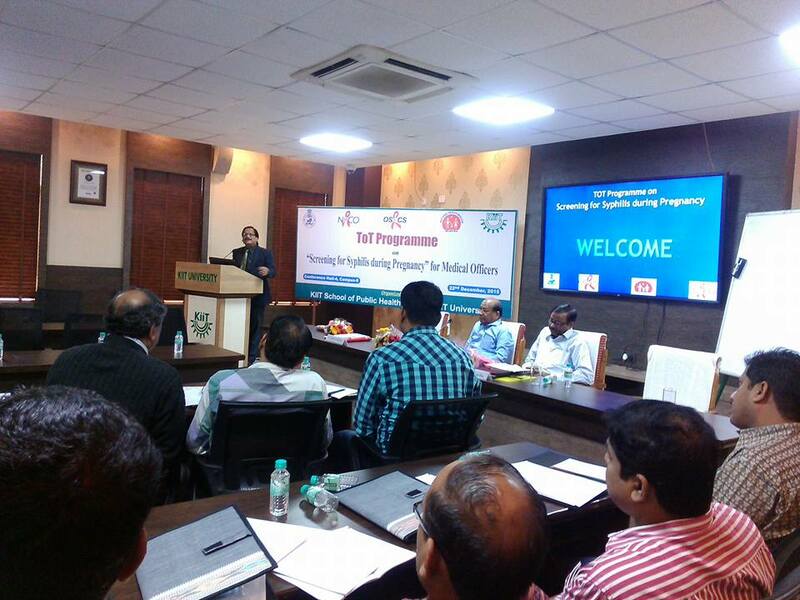 Multi skilling of MBBS doctors on Life Saving Anaesthetic Skills-LSAS, Emergency obstetric Care- EmOC, Blood Storage management training are conducted to functionalise L3 institutions of the State. 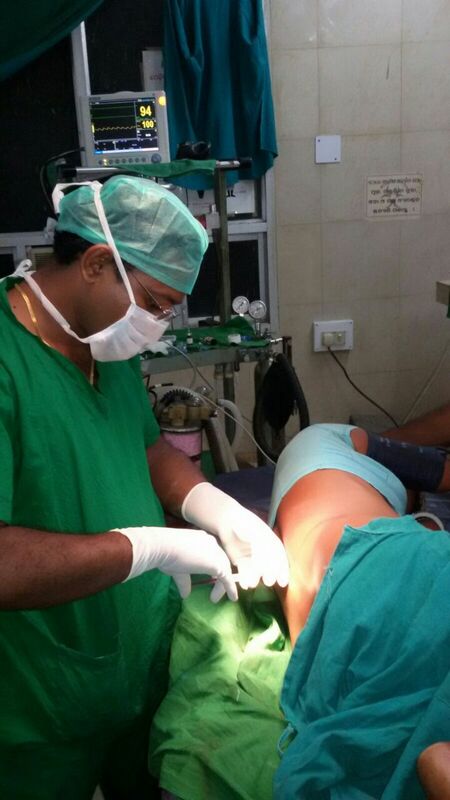 Skill building trainings and proper utilisation of skills improves the quality of health services. Quality health services will reduce the IMR, MMR and TFR of the State in specific and the country as a whole. -To improve the skills of Service Providers and to enable them to provide high quality services at grass-root level. 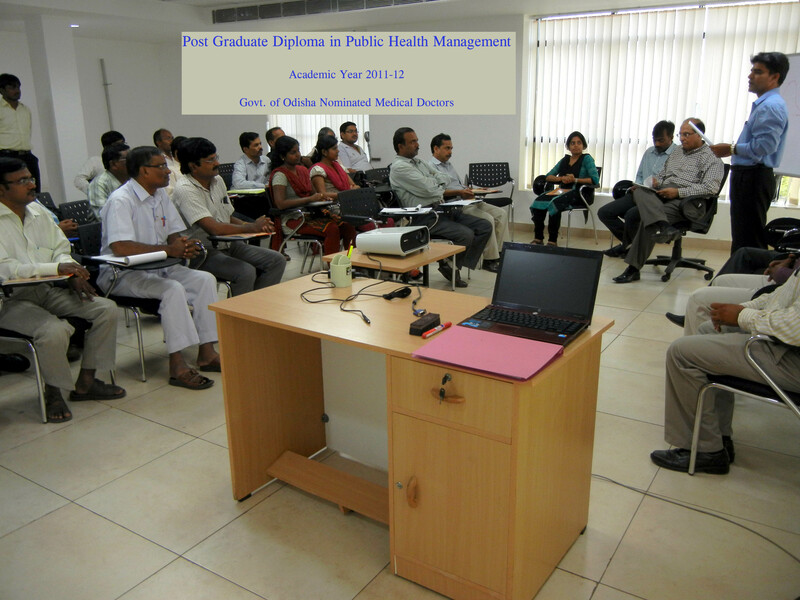 -To develop management skills of specialized staff towards efficient and effective management of public health programmes. -To strengthen the service delivery mechanism through multiskilling of health personnel at FRU and 24x7 Institutions in the State.